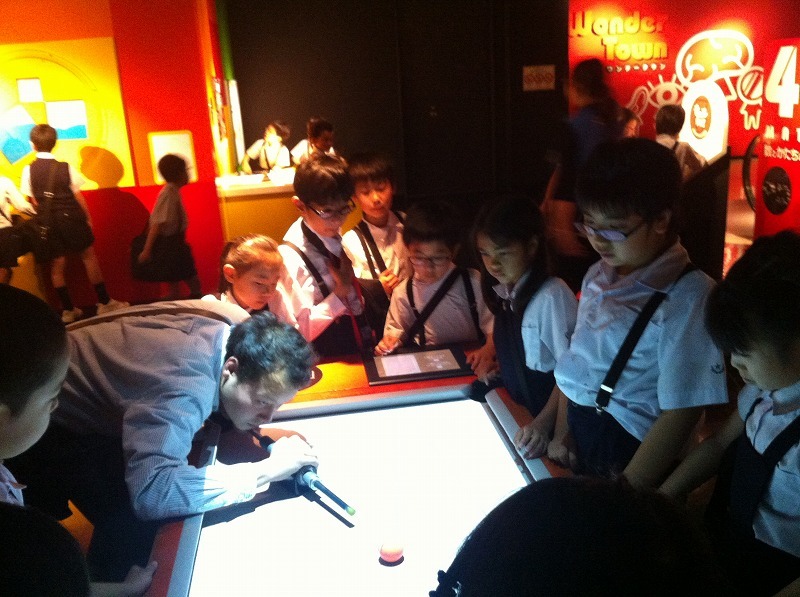 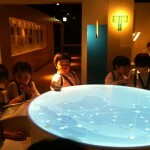 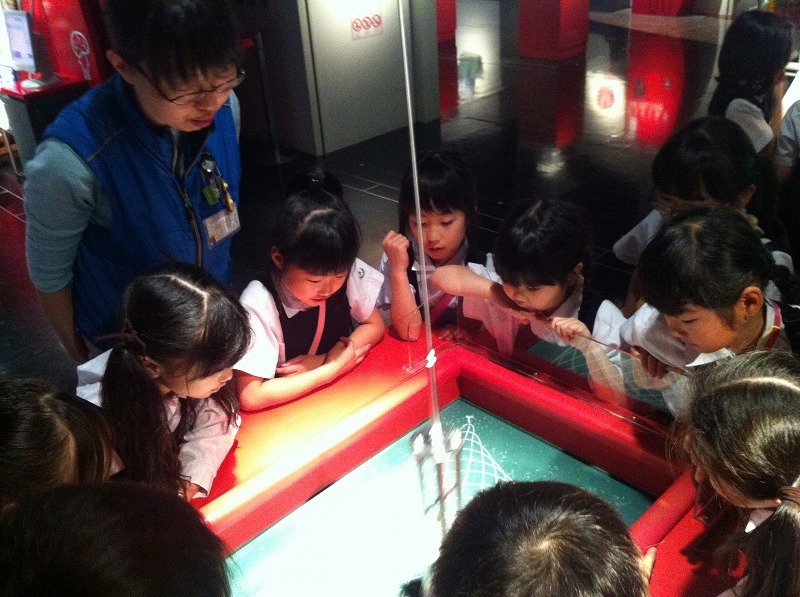 On Monday May27th, Gyosei students from grades one to four enjoyed a day out visiting the QiBall Science Museum located in Chiba city. 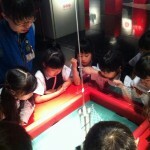 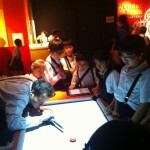 The students had a great time, especially enjoying the many hands on exhibits that Qiball has to offer. 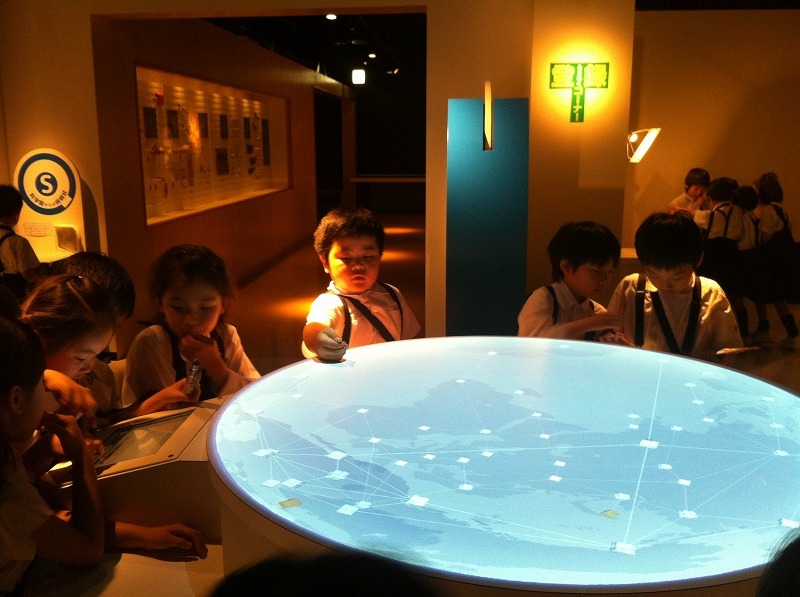 There were so many things to see and do at the museum that our students are already looking forward to their next visit.